Please right-click the link to the RIGHT of the image to download a high-resolution version. 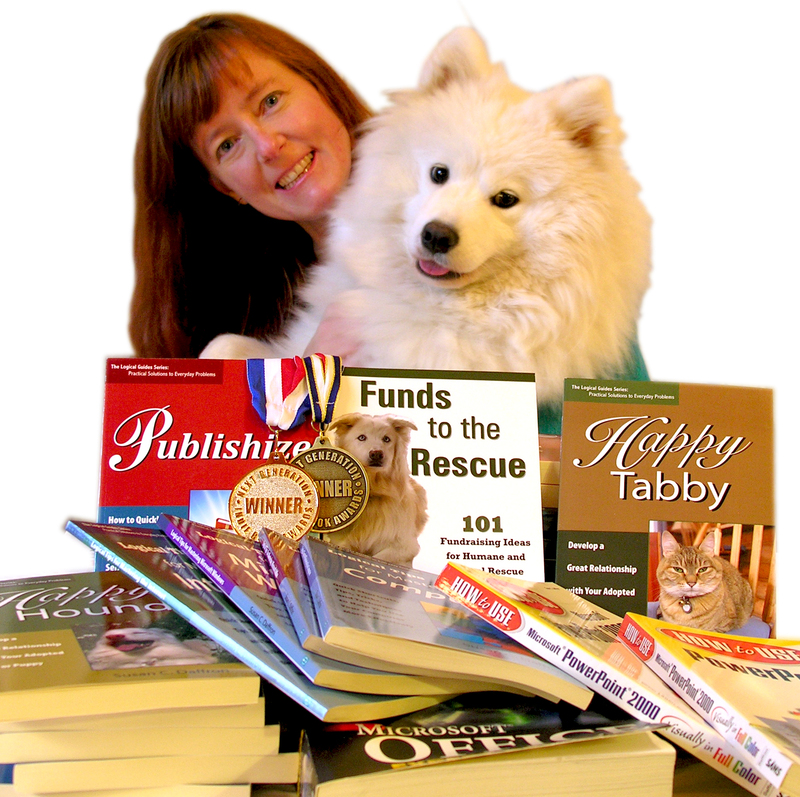 The author of Chez Stinky and Fuzzy Logic, Susan Daffron with Fiona, the cover model for her book Publicity to the Rescue. 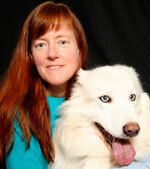 (Susan adopted Fiona through a Samoyed rescue in CA). 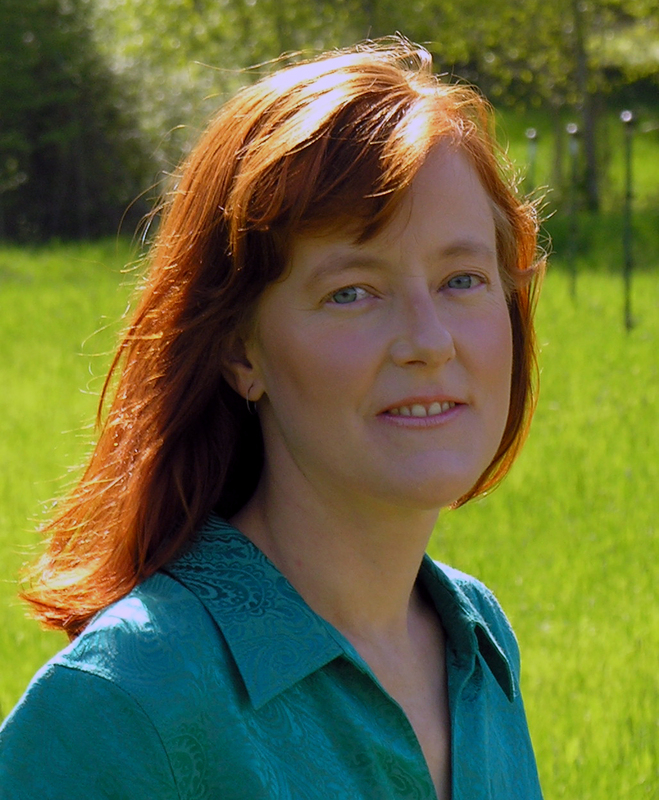 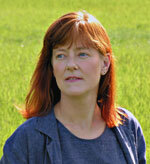 The author of the Alpine Grove Romantic Comedies, Susan Daffron has two dogs and a cat that she acquired from animal shelters and rescues. 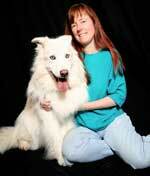 The author of the Alpine Grove novels, Susan Daffron and the cover model for her book Funds to the Rescue, Cami. 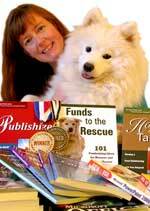 The author of the Alpine Grove Romantic Comedies, Susan Daffron and the cover model for her fundraising book Funds to the Rescue, Cami. 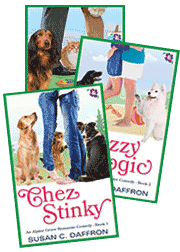 Images of the book covers are available on their individual pages. If you need different sizes or high-res versions for print, please contact us.